A great addition to any glassware rental. The 10oz. 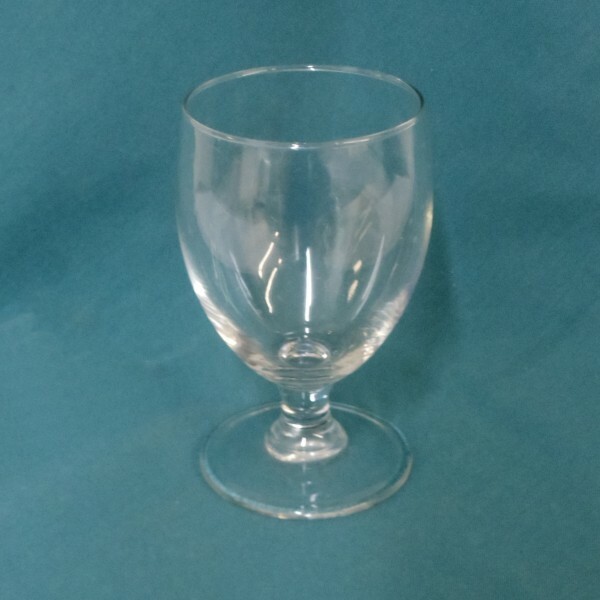 banquet goblet is sure to please with its curved silhouette and classic style. Serve your finest cognac, beer, or even iced tea in this beautiful stemmed goblet! 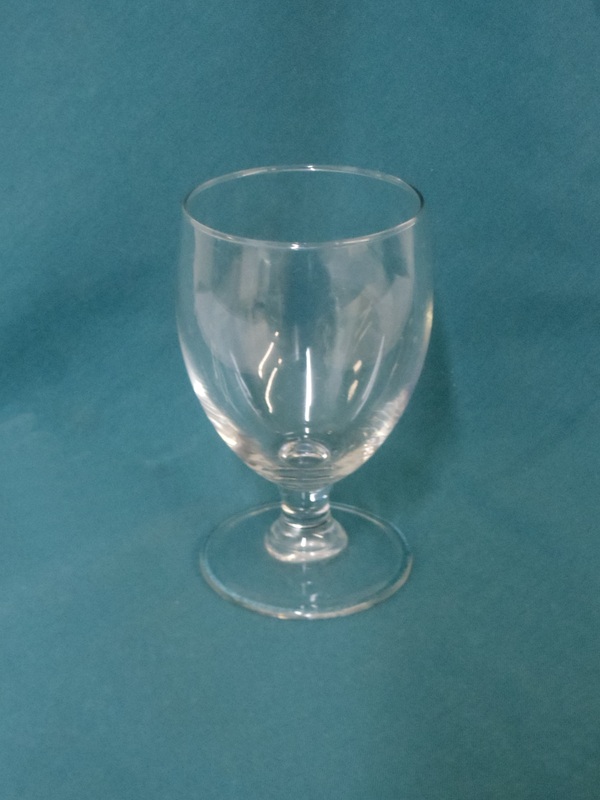 Or use this as your water glass at your next event.